Rather than logging onto your 3PAR with local user accounts you can use AD to authenticate users and determine what rights they have within the system. 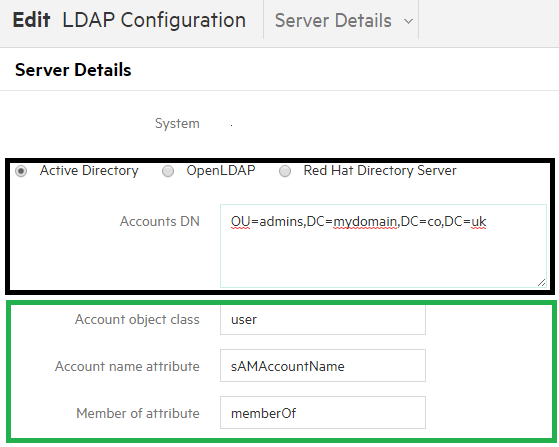 We will look at 2 ways of getting LDAP authentication setup, first using the 3PAR SSMC and second using the CLI. In the CLI section I will provide a script you can just modify to get AD authentication setup nice and easily for you. 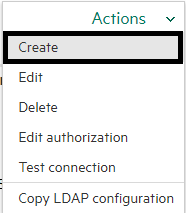 4 You will see a dialog box appear where you fill out all your LDAP details. The first section is Server Details. 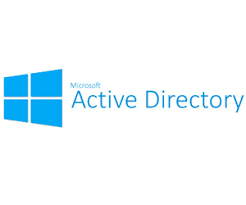 Choose Active Directory. 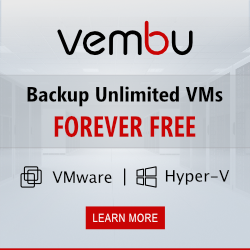 The commands you are going to run will fall under three sections; configuring the connection parameters, configuring the binding (authentication) parameters and finally configuring the account location parameters. I have made the text bold to show the commands you would need to customise for your environment, the other commands will remain standard. Once you have ran the script you can check the results from the CLI by typing checkpassword <username> and then entering your AD password. The system will then return the results of if the LDAP lookup was successful. Previous Post Top vBlog 2015 Voting Open! Good post, Richard. Just a heads up, the #3 point up top has a copy/paste typo, I think. The 3parRead group is getting authorized for super-map instead of browse-map. Your script has it right, just the step is off. Good spot, updated. Thanks Chris! Gladly. 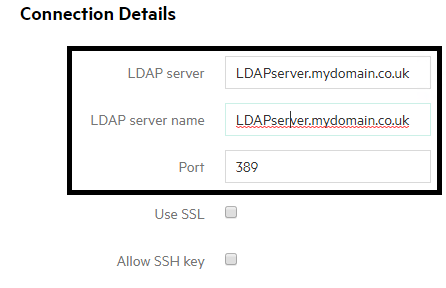 When I tried to configure this in the SSMC, it stated that the ldap-server-hn was optional and that ldap-server supported FQDNs and multiple entries as of 3.2.1 MU2, which I’m running. However, when I try to configure it w/o ldap-server-hn and/or with ldap-server using FQDNs, I get “+ internal system error communicating with authentication helper daemon: invalid response”. Have you seen any of this? Not something that I have seen. Will approve comment to see if any readers have encountered this and can jump in and help. Thanks You very much…worked like a charm. !